« Would you like a PIN with your chips? 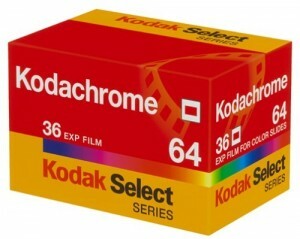 Last year, the National Geographic photographer Steve McCurry was given the last roll of Kodachrome produced by Kodak. Yesterday, the last lab still developing the format took its last orders. He delivered it to them by hand. He made good use of the roll, though. In some ways it seems inappropriate to mourn the death of a media format – it’s happening all the time now. But this one is unusual, firstly in having lasted for 75 years, and secondly, in having so much of people’s lives bound up in it. One day, we, or perhaps our grandchildren, may feel the same about paper.